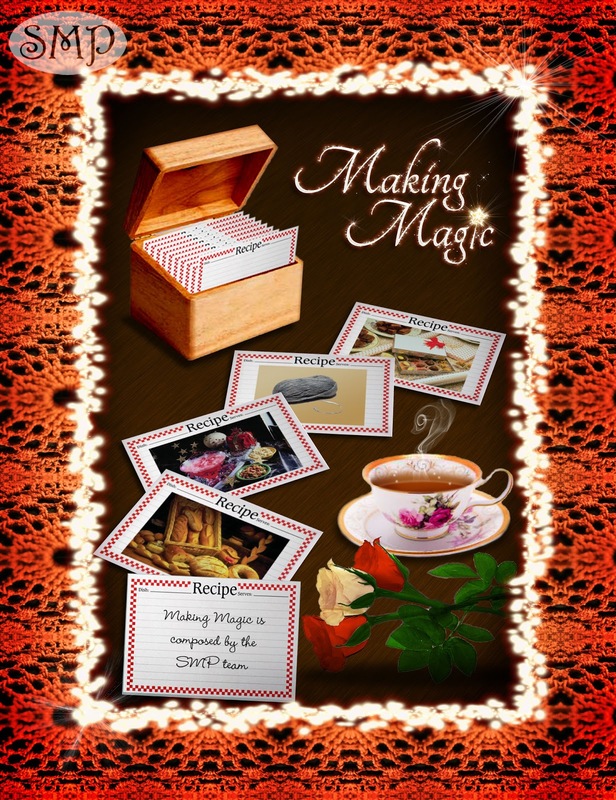 Recipes, crafts, photos, poems, and more! When NYU professor Daniel Gardner’s career-obsessed wife convinces him to move to the suburbs, he hopes it’s a first step toward starting the family he longs to have. Instead of domestic bliss he finds his neighbor, Marienne Valeti. She loves her freelance design job, but must contend with a growing sense of isolation created by her husband’s indifference. A penchant for good books, bad movies, and Marienne’s to-die-for brownies sparks a powerful bond between them. Passion simmers, but they resist its lure, surrendering only in the seclusion of their minds. Their friendship helps them weather every hardship, from divorce to widowhood, leaving them both secretly wondering if it can survive a first kiss. There’s no question that the friends-to-lovers theme is one of my favorites. Maybe it’s because I grew up watching movies like When Harry Met Sally and shows like FRIENDS, or maybe it’s because I’ve had more than my share of male friends who’ve gone on to become more-than-friends. Whatever the reason, it’s a trope I always enjoy reading and often find myself writing. What is it about friends-to-lovers stories that’s so appealing? Lots of things. Friendships are close relationships. They’re fun. They’re intense. They’re playful. They’re serious. Friends are the people who know your secrets and like you anyway. You can depend on them. Call them when you’re in crisis. Count on them to cheer you up and want to be there when they need you. There’s an intimacy to friendship that is as personal, deep and bonding as any aspect of a lover’s relationship. So, when someone you’re friends with suddenly (or not so suddenly) seems attractive in addition to all the other things you already adore about the person, the result can be earth shattering. Realizing that someone you’re such close friends with is someone you’re thinking about in a more-than-friendly way is something that can shake anyone to their core. Everything between you and that friend takes on new meaning. Double meaning. Meaning that keeps you up nights questioning its significance. Did he always hug me so long? Was he watching as I walked away? What did it mean when he said he loves me? Simple things become complex. Possibilities become endless. Friends who become lovers have a head start in the intensity department because there’s already a level of closeness and caring that isn’t present in brand new relationships. It adds a whole new dimension to what you already shared. That can be exhilarating, terrifying, overwhelming, or more typically some combination of all three. That’s what makes the friends to lovers storyline so intriguing to me. The dynamics of a friendship are already so complicated and layered I love writing them. Adding the extra ingredients of love, lust and attraction just take that over the top. In a deliciously wonderful way. I love watching it happen with real life friends, I’ve adored the times it’s happened in my own life, and when it happens between characters I’ve created it’s downright magical. 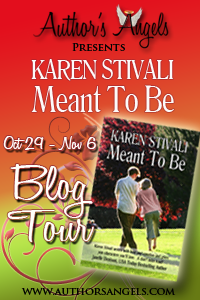 Meant To Be is, in many ways, my version of the ultimate friends to lovers tale. Their friendship builds slowly and neither of them ever expects it will be anything but a friendship. They’re both married and they each take that commitment very seriously. As they grow to know one another the things they have in common—likes, dislikes, past experiences, hopes for the future—draw them closer together. As their marriages unravel their friendship becomes more and more important. Neither of them has ever had a closer friend or anyone else who’s cared for or about them so much. A lot of people ask me if this is a book about infidelity and it’s not, at all. It’s about commitment and love and staying in relationships long past the point where they’re no longer viable. It’s a story of what it means to be a true friend and putting the needs and happiness of others before your own. Even after Daniel and Marienne are both single and available they struggle with the decision to express their feelings to one another because neither of them wants to jeopardize the friendship that’s become the most significant relationship in their lives. When feelings are that strong, though, it’s worth the risk. Friendships can be destined to become more. And some couples are just meant to be. Meant to Be hit home for me. My own love life is a true life friends to lovers story. I met my husband on December 31, 1999 at a hockey game. I completely resisted him as more than friends for 4 long years…according to him. 🙂 One day it just clicked with me. He was meant for me so why did I resist? Neither one of us was married/divorced/seeing other people, for me its our age difference. I’m 7 years older than him and I thought that was huge. The first time we kissed (July 3, 2003), I knew that he was the man I was going to marry. Fast forward to September 4, 2004 and we were married. Meant to Be was a well written characterization about what happens when you met the person that you are supposed to be with but can’t. The friendship between Daniel and Marianne is beautiful in its complexity. True friends are hard to find and keep. Daniel and Marianne know this and treasure it. Through the ups and downs of their own marriages, they have each other to lean on and support. In their own minds, they feel the growing love between them but respect their marriages too much to act on it. As Karen stated above, this is not about infidelity, in fact its quite the opposite. Both Daniel and Marianne value their marraiges until the unthinkable happens to both of them. Not willing to risk their friendship, neither one of them pursues the other romantically. I loved that; its a slow build romantically, not rushed. The humor and dialgoue had me from the beginning. In some parts it was a bit slow for me but the payoff was swoon worthy. I have read Karen’s other works and for me, this is her best one to date. She delivers a heartwarming, friends to lovers story that is believable, funny and romantic. 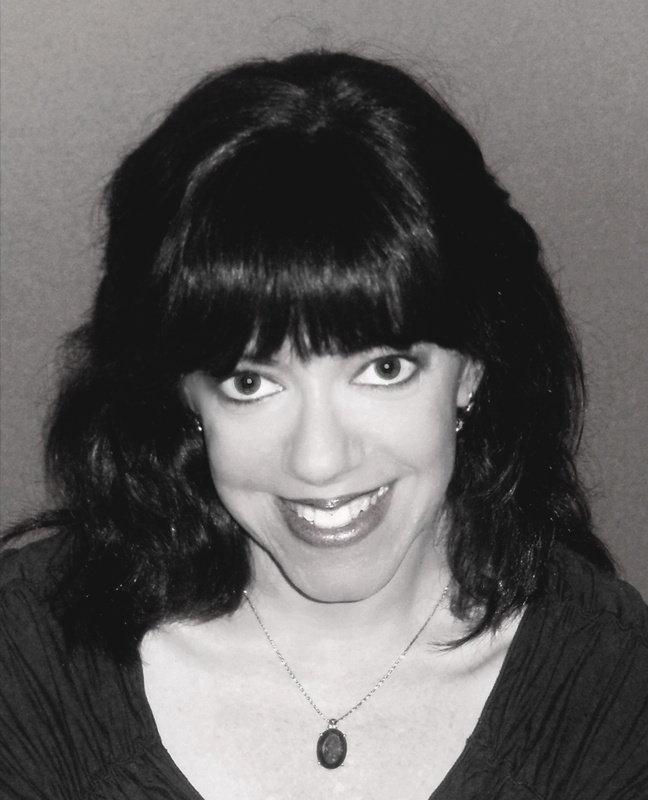 Karen’s first full-length novel, Meant To Be, will be published by Turquoise Morning Press on August 26, 2012. Its sequel, Holding On, will be released on November 26, 2012. A prequel to these novels, the short story All I Need, appears in the Foreign Affairs Anthology (Turquoise Morning Press, August 2012). Coming in 2013 Karen will have several contemporary romances releasing from Samhain Publishing and Turquoise Morning Press. Karen will give one of her back list for each tour stop. She will also be doing a Grand Prize, $20 Amazon or B&N gift card, at the end of the tour, winner will be selected from all of the commenters throughout the tour.